Congrats to Superduperman99 on being the lucky winner of the Danny Rose 2015-16 Topps Premier Gold Auto. 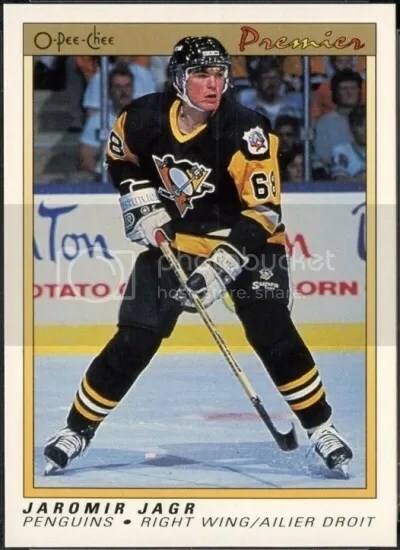 Once Superduperman99 sends me their mailing address, I will ship this card ASAP. Thanks! 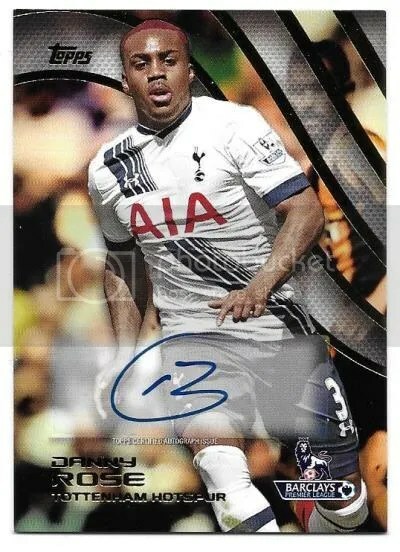 This contest is for a Danny Rose 2015-16 Topps Premier Gold Auto. Good luck!!! This contest will end Friday, April 1, 2016 @ 8:00 p.m. EST.